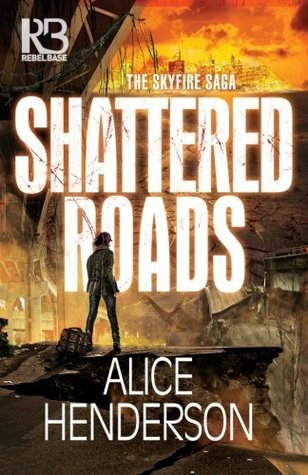 Today I am interviewing Alice Henderson, author of the new science-fiction novel, Shattered Roads, first book in The Skyfire Saga. DJ: Hi Alice! Thanks for agreeing to do this interview! Alice Henderson: Hi DJ! Thank you for having me here. 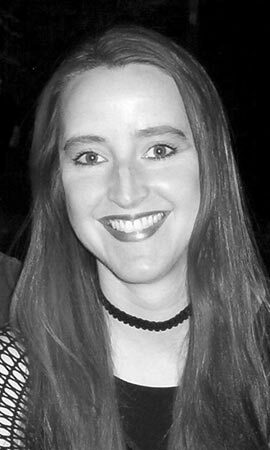 I’ve written officially licensed novels for Buffy the Vampire Slayer, Supernatural, and The Ghost Whisperer, and have written material for Star Wars video games. For my own original work, I feel very strongly about including themes about wildlife and climatology. I do pro-bono work for a number of wildlife non-profits, including bioacoustic wildlife surveys and mapping. I was selected to attend the Launch Pad Astronomy Workshop, the NASA-funded writing workshop devoted to bringing accurate science to science fiction, and strive to uphold that in my work. DJ: What is Shattered Roads about? Alice: In a future laid waste by environmental catastrophe, a menial laborer discovers an ancient alarm system warning of an asteroid on an imminent collision course with Earth. Science has long since been abandoned, and she must journey across a storm-ravaged landscape to find a legendary group of people who held onto science and are humanity’s only hope. DJ: What were some of your influences Shattered Roads and the series?